Christopher Andrew is Emeritus Professor of Modern and Contemporary History at Cambridge University, founder of the internationally renowned Cambridge Intelligence Seminar, former Chair of the Faculty of History at Cambridge University, and former President of Corpus Christi College. He is also chair of the British Intelligence Study Group and Founding Co-Editor of Intelligence and National Security; he has been a regular presenter of BBC Radio and TV documentaries. His The Defence of the Realm: The Authorised History of MI5, was an international bestseller. 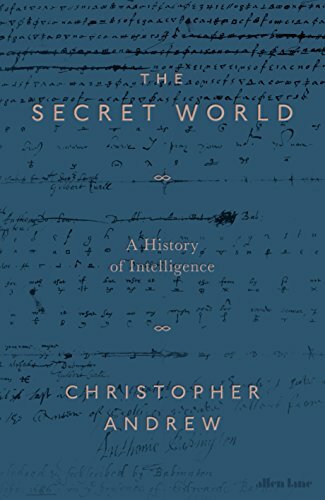 His previous books include The Mitrokhin Archive volumes 1 and 2, and a number of studies on the use and abuse of secret intelligence in modern history.